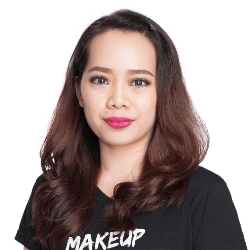 Learn makeup with Beverley, anytime, anywhere. 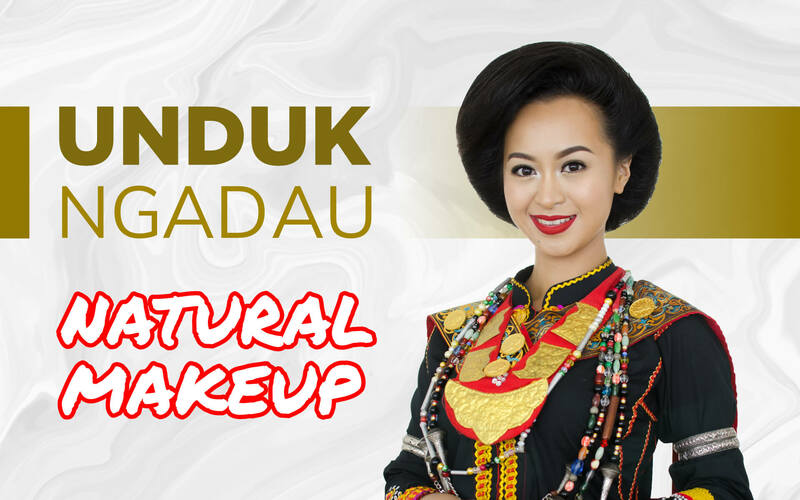 Master this glowing natural beautiful makeup look perfect for weddings and special occasions. Learn this beautiful romantic cascading hairstyle, perfect for a solemnisation or an outdoor beach ceremony. 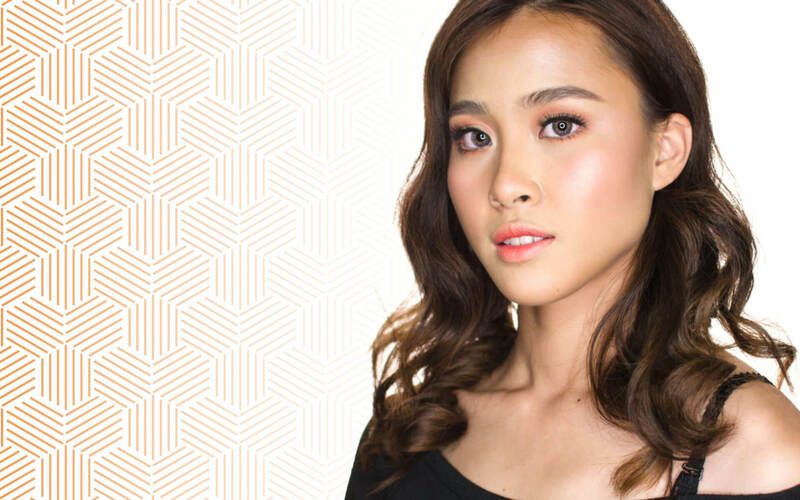 In this online class, Beverley will be guiding you through a beautiful bronzed goddess makeup look. 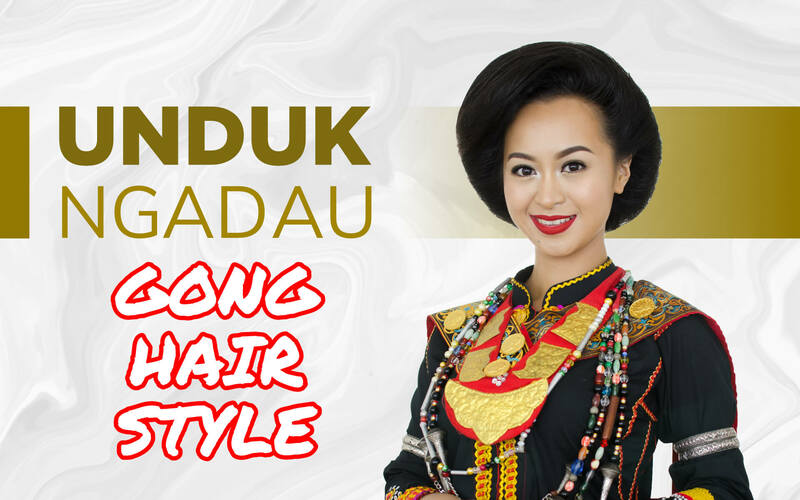 Beverley will guide you step-by-step in creating her go to look for Unduk Ngadau finalists.